My very special guest writer today is Chad Young. He’s a 14-year Cru (formerly Campus Crusades for Christ) staff member residing in Atlanta, Ga., with his wife Elizabeth and their children, Wyatt, Clark, Evelyn, and Josilynn. He’s also the author of Authenticity: Real Faith in a Phony, Superficial World. His latest release is Wrestling with Faith, Love and Gators. We all know it’s a good thing to give generously when it comes to our finances, right? What we don’t talk about enough is the importance of having a charitable attitude. Many of us are quick to give money, but we’re not so quick to give generously through our words. Speak well of others. Recently as I was studying Philippians 1:12-18, I was amazed at how charitable the Apostle Paul was to his fellow believers. As he was talking about those who minister out of hypocrisy, he could have thrown them under the bus. Instead, he was thankful that the gospel was being spread despite their hearts. Encourage others. In this same passage (vv. 12-14), Paul encouraged the Philippians by reminding them God is in control. They were discouraged about his being in prison in Rome, and he shared with them how God was using this trial for good. How often do we need to be reminded that God is in control and that Romans 8:28 is true, that he works everything for our good? Have a thankful spirit. Paul thanked God for the Philippians, and he shared with them how thankful he was. Real joy is found when we have a charitable attitude toward others, and most importantly, complete joy is found when we’re thankful to God. 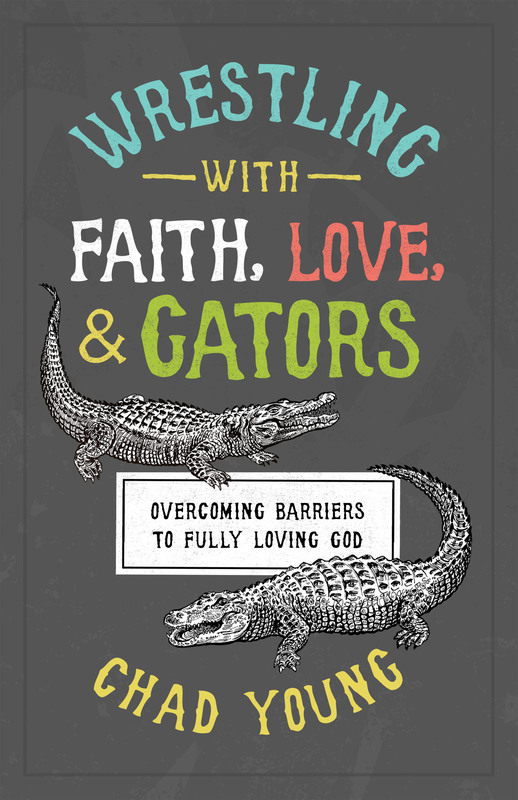 To read more of Chad’s adventures, see his new book, Wrestling with Faith, Love and Gators.